Articles and features about Russia-Japan foreign office consultations, a Lunar New Year gift from Russia to Cambodia, and Gazprom delaying the Vladivostok LNG project were among the Asia-Pacific highlights on rbth.com. For the second year in a row the Russian gas monopoly is reducing its budget for the construction of the Power of Siberia pipeline, through which it intends to supply gas to China, and is postponing the construction of the LNG plant that would have supplied Japan and South Korea. Prawit Wongsumon will visit Russia on Feb. 23-24. 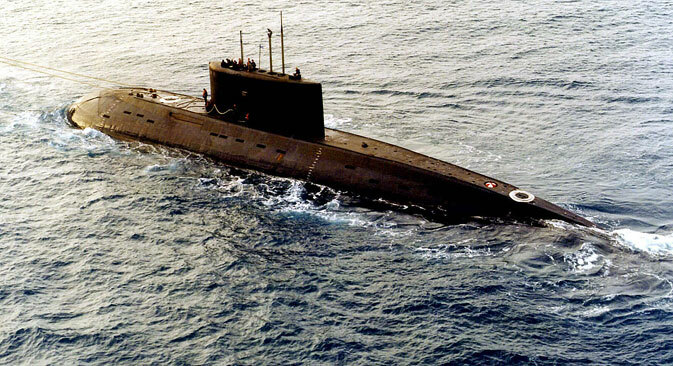 The sixth submarine will arrive in the middle of 2016. The donation was Lunar New Year gift.